The first time I saw a photograph of Burano and its prettily-painted fishermens’ houses interlaced with quaint canals I knew I would have to see them for myself one day. Burano is made up of four islets linked by bridges and is located at the northern end of the Venetian Lagoon around 6 miles from Venice. We took a scenic 45 minute Vaparetto ride passing the cemetery island of San Michele, Murano where the traditional Venetian glass is made. We passed Torcello and other tiny islands in the lagoon en route to catch some of Burano’s local colour. The day was dull and dreary but the rows of vividly coloured houses dazzled – the sun might just as well have been shining it’s brightest in this tiny, technicolour town. The small box-like houses are painted in eye-popping primaries or in softer pastels with shutters and front doors in contrasting colours. A forest-green awning flaps against purple masonry. Across the street lime-green shutters clash with a fuscia facade. A blue boat bobs outside a cobalt-blue house with a blue-striped curtain and a rash of magenta petunias flowing from a window box. Get the picture? The colours, which have adorned the dwellings for hundreds of years, follow a specific system. If someone wishes to paint their home they must request permission from the local council who will advise of the colours permitted for that location. 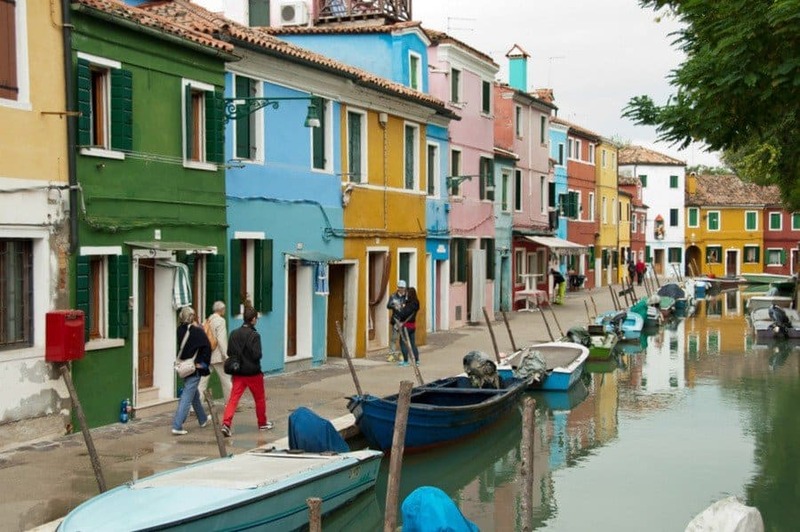 It’s said that the custom of painting the houses in such vivid colours was started by Burano’s fishermen. This way they could identify their way home when dense fogs came in or that the fishing boats were painted to match the houses in the family colour. Other tales tell that the colours were a celebration that the house had escaped bubonic plague. Affected houses were disinfected inside and out with quicklime leaving them chalk-white so a brightly coloured house meant a healthy house. It’s also suggested that the island may once have been an isolation hospital during cholera outbreaks – lots of theories but no-one seems to know for sure. Back in the 16th century, the women of Burano started stitching lace and there are lots of lace shops dotted around. The work is extremely time consuming which is reflected in the price. There are cheaper machine-made versions but if you’d like something authentic you’ll need pay good money for it. Leonardo da Vinci once visited to shop for cloth to be used on the altar at the Duomo di Milano. There’s a lace museum on the island for those interested in the history of Burano’s lacemaking. Burano even has a leaning tower, and it’s a big lean, the camponile of the 15th century San Martino Church appears to defy gravity. It seems that Burano has a few issues. It’s fairly isolated, 45 minutes by boat from Venice, although that means it’s also not as crowded as it could be It suffers each winter from the acqua alta, or flooding and many of Burano’s younger inhabitants are moving to the mainland for work opportunities. But the Buranelli will always look on the bright side of life because there’re a lot of pluses to living on the island too. 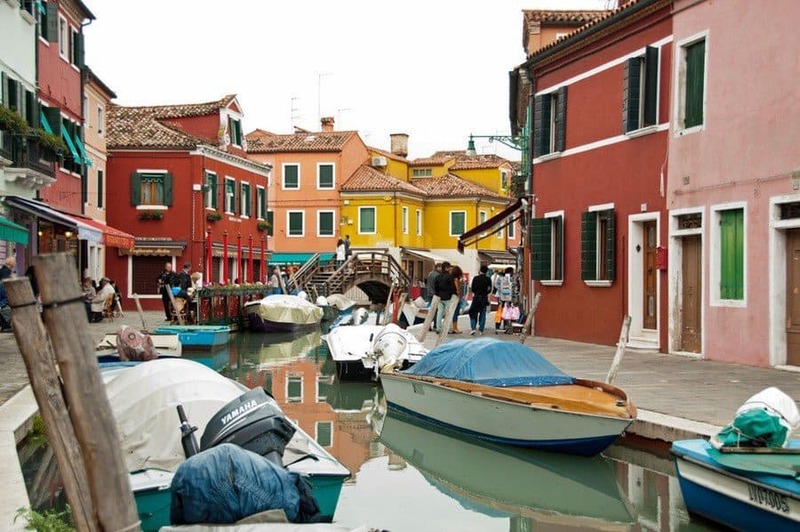 Burano is a complete contrast to the tourist-clogged canals of Venice and a world away from the stage sets of the Grand Canal, Venetian Basilicas and palaces. It’s a fishing island and a working town inhabited by local families where children play in the streets, the fishermen bring in their catch and cats peer out from small alleyways. There’s a definite community feel to the island. 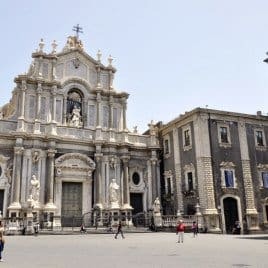 Although slightly touristy there’re no big shops or crowded squares selling coffee at extortionate prices, no traffic or big city fumes and you can buy a decent lunch at a good price in the restaurants. Burano’s colour palette has put it on the map more recently and it’s surviving but equally it’s almost as if time has stood still. We took the only vaporetto line to the islands, the number 12 from Fondament Nove on the North side of the Cannaregio district – you can walk to it or connect from a number of other vaporetto lines. The vaporetto departs every half hour (but not necessarily on the half hour so do check) and takes 45 minutes to make the journey to Burano. The cost is around €7 per person each way. The Vaporetto also stops at Murano Island where you can see the centuries old tradition of Venetian decorative glass-making. Hi Dennis, Burano was such a pretty place to visit and a lot quieter and calmer than Venice. The restaurants were a little cheaper too! We absolutely love Venice. 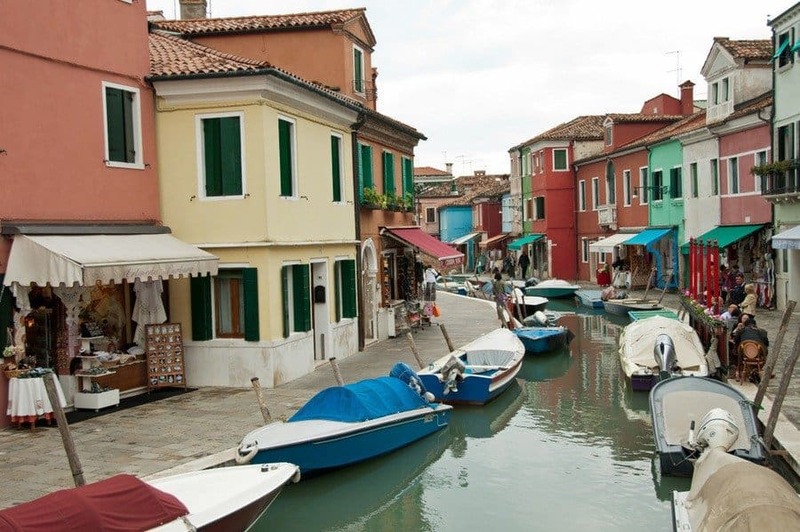 But while we’ve visited Murano for the glass, we haven’t yet visited Burano for its lace. Just another reason to go back, right? 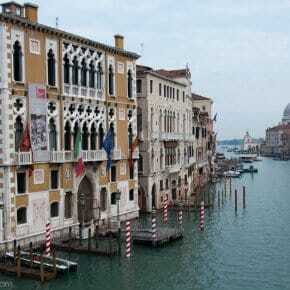 And the colour and the fab restaurants with normal prices compared to Venice! It would be fun to ask all of the locals why they think the houses have to be painted those bright colors. I’m sure all of them would come up with different answers since no one knows for sure. How interesting! If I ever go back that’s exactly what I’m going to do – ask a local! I hope you get there soon and have a fantatic trip – it’s a lovely contrast to Venice. Indeed very colourful. 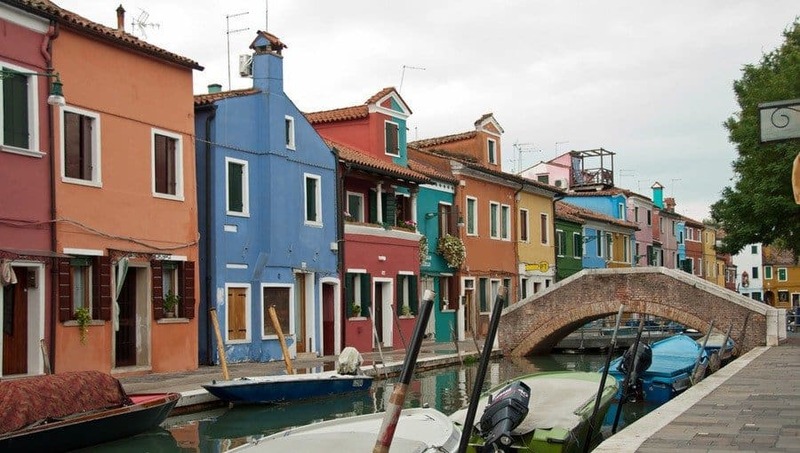 I will have to remember to go to Burano next time I go to Venice. Thank you for the tip. Great pictures by the way. Thank you Otto – well worth a visit if you can tear yourself away from Venices’ beautiful architecture. I’d like to see it when the sun’s shining too but even on a grey day it seemed to be sunny! This looks like an appealing alternative to Venice. I like that it’s not as crowded and touristy. The buildings are indeed very colorful. I wonder which story is true about how this design tradition started. It’s lovely if you need a break the from crowds of Venice – a bit of calm despite the vibrant colours! Love the colours!! 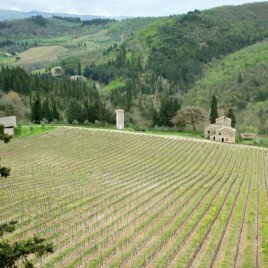 Will have to put on my list of places still to visit in Italy. 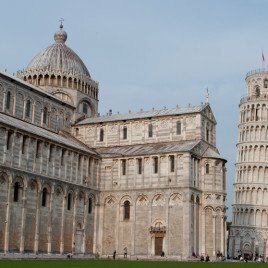 I have twice visited the North, wondering various places, missed out on Venice and Burano, I hope to go back sometime this year fingers crossed.. I hope you get there – definitely set aside a few days for Venice to fit Burano in. Great information about the history of the island and all those beautiful colors! Burano is one of my favorite places. Excellent post Suzanne! Thanks Meg – so glad you enjoyed it! 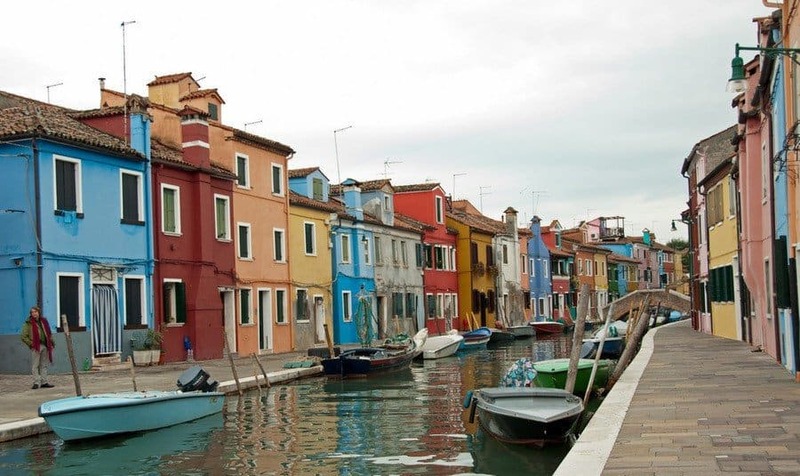 The residents of Burano always look on the bright side of life! 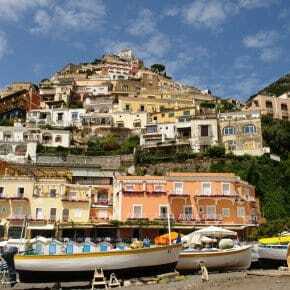 Love the vivid colours – I never made it out of Venice when I was there (years ago) but would love to go and explore the islands too. Thought it was time for a colourful post in the middle of this grey, rainy weather! Definitely vivid Jo – I’d love to have seen it on a sunny day – doubly vivid! Burano is one of my favourite place. We visit Italy frequently with my parents and stay in the small town of Ca Savio. 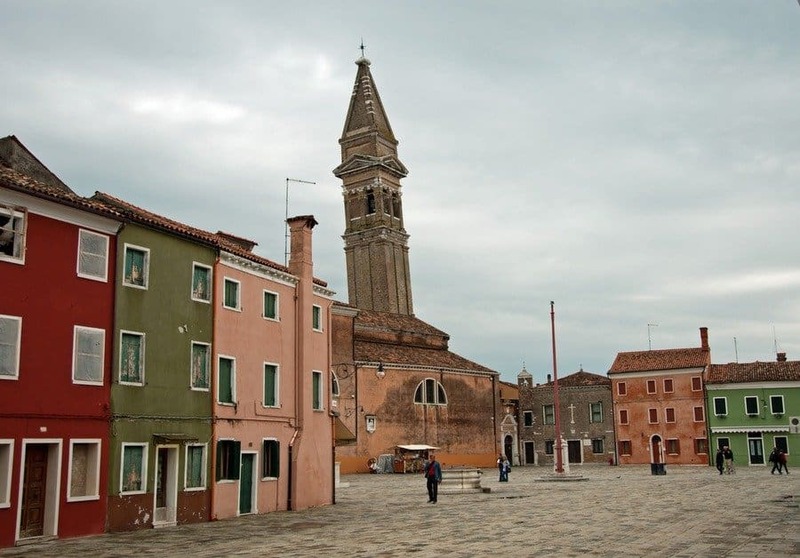 From there you can walk to the boat terminal of Treporti and go directly to Burano. It is the colour that stands out for me, so vibrant. The fact that they have to paint their houses every few years in order to keep them so is amazing dedication. Many of the houses are kept immaculately – how lovely to be able to visit so frequently. 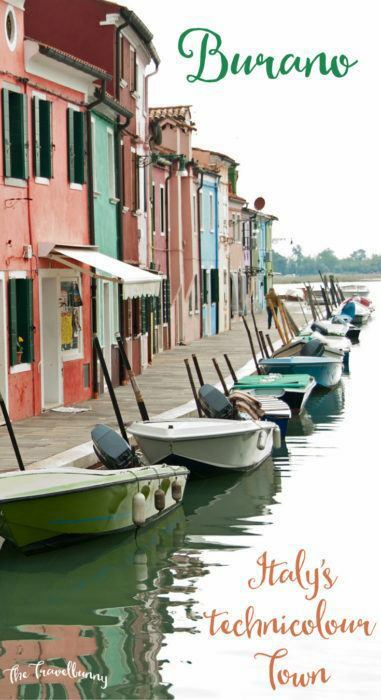 Do you have a favourite from Burano and Murano? This brings back memories of a fabulous Easter Sunday lunch we had in Burano many years ago! We were the only tourists in a cute little waterfront restaurant where we were welcomed by the friendly locals. it really is a beautiful spot! We have a lovely lunch there too, can’t remember the name of the restaurant though, food was good, welcome superb and the prices so reasonable compared to Venice itself. Thank you so much – such a beautiful spot! It really looks a lovely place and I’d adore capturing all those colours onmy camera. A must see when I visit the area which I’m sure I will one day. 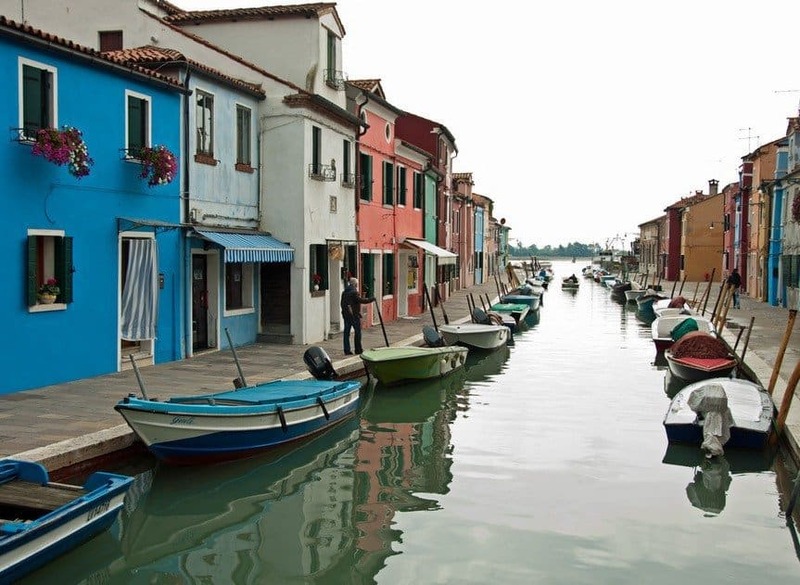 Your lovely photos make Burano look very enticing! I was there – I’m only 5″1 ! Great post and photos. We visited a couple of yeas ago when in Venice – well worth the trip out of the city! 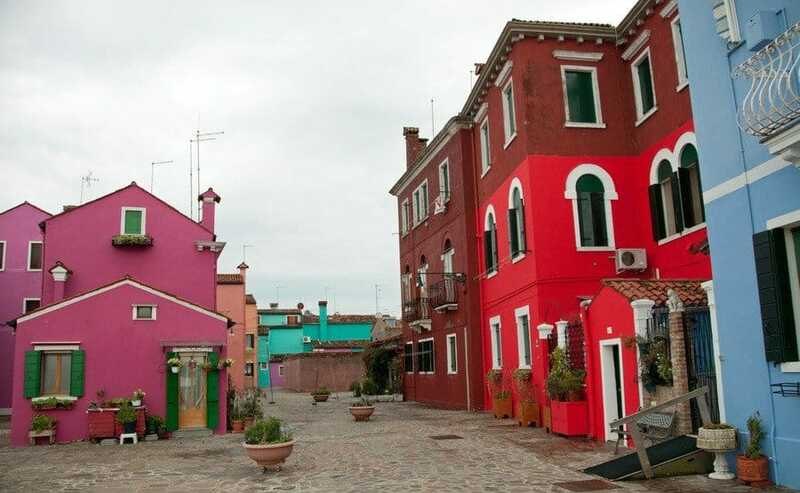 We love Burano too. Being there is like getting lost in a box of Crayons. Wow, some places you take me to …. Stunningly beautiful – I would love to live here, a world full of bright colors, water, boats … and people that paint their houses in all this wonderful colors just have to be happy people. And the town’s history, fantastic post. Thanks for taking me here. A pleasure to have you along Viveka – the Buranelli certainly always look on the bright side of life…! Same with the people in the small villiage in Scotland and on Ireland that lives in their colorful houses … they are so happy souls and hearts – and they show it through the colors of their homes. Totally agree with you …. that’s why I have a hard time to enjoy B&W photos … our world needs all the colors it can get .. and so does our lives. Whatever the reason for painting the houses it certainly adds a lot of character. How can your spirits fail to be lifted in such a colourful place, despite the dull weather! 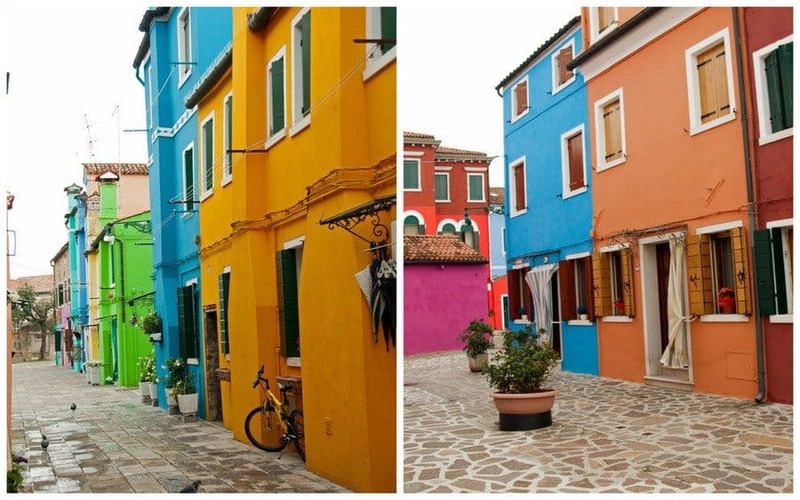 I visited Burano years ago and was totally charmed too! I hadn’t heard that they have to go through an official process to paint – so interesting! Gotta have the right colours in the right places apparently! We went one Easter and the waterbus out there was crammed and standing room only – quite scary! Beautiful island though. We passed the cemetary island that you mentioned – I was quite alarmed to see flames shooting out the top of the chimney…..! Excellent post. We visited Venice on a whirlwind trip through Italy but completely skipped Burano. We will have to make our way there next time.